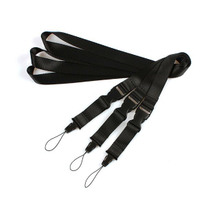 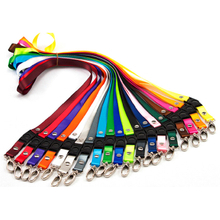 Here we are the custom Nylon lanyards manufacturer and able to deliver quickly! 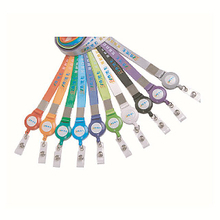 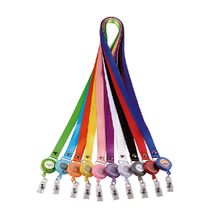 The customized Nylon lanyards can show your perfect label badge in commercial activities or school club activities. 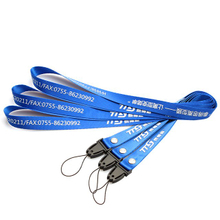 You can print out your own logo and text on the blank nylon lanyards. 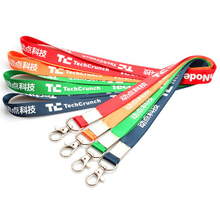 We have a lot of colors and styles of the customized printed nylon lanyards for your choice, you can also choose special accessories to make your customized printed nylon lanyards more special and eye-catching. 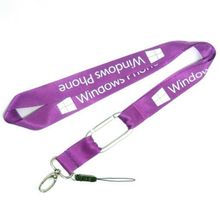 The customized Nylon lanyards are made of the nylon yarn, so the rope is very smooth texture. 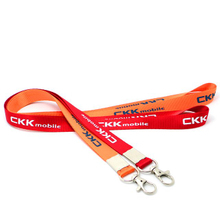 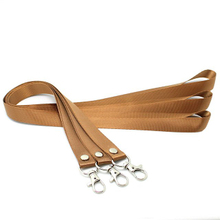 If you are looking for the fine custom Nylon lanyards manufacture, why not have a try of ours? 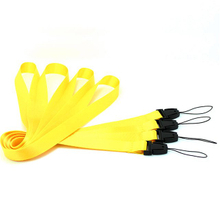 We will not let you down.